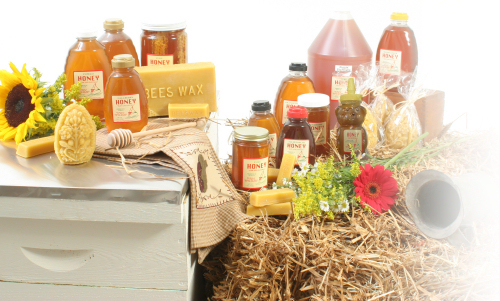 Honey, candles, and beeswax make unique natural gifts for family, friends & even your loved ones in the military ~ for all occasions! Birthdays, Anniversaries, Holidays or Just Because... Let us pack & ship your gift with a special message from you! At checkout, just select "This is a gift" option and include your message which will appear on the packing slip.